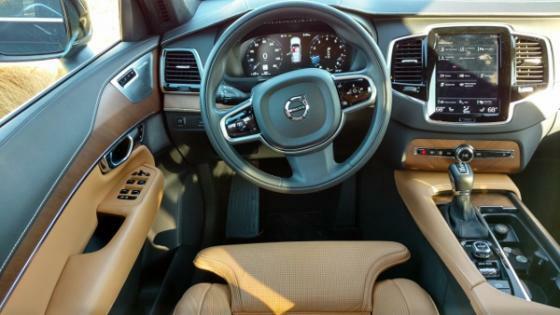 Volvo's interior layout is comfortable, intuitive and infinitely adjustable. I spend a week in he seat driving Volvo's flagship on the streets of Los Angeles. California. Crazy! Here's a look at Volvo's premium 7-row SUV.